The 46th edition of Copa America has been scheduled to host in South American country Brazil in June 2019. The quadrennial men’s international football tournament will run from 14 June to 7 July. 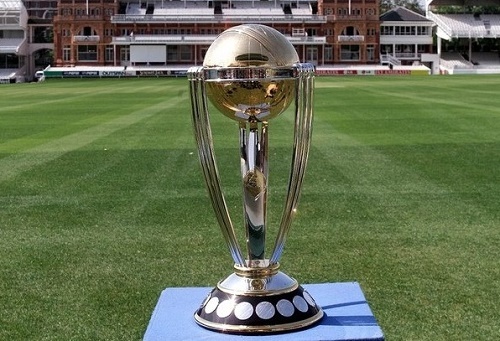 A total of 12 teams will be taking on each other to become champion. 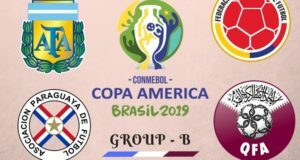 Originally the 2019 Copa America was scheduled to be hosted by Chile but due to CONMEBOL’s rotation policy of events hosting in alphabetical order, Chilean federation was awarded 2015 Copa America while Brazil awarded 2019 season. It will be last occasion when a Copa America championship be played during odd year. 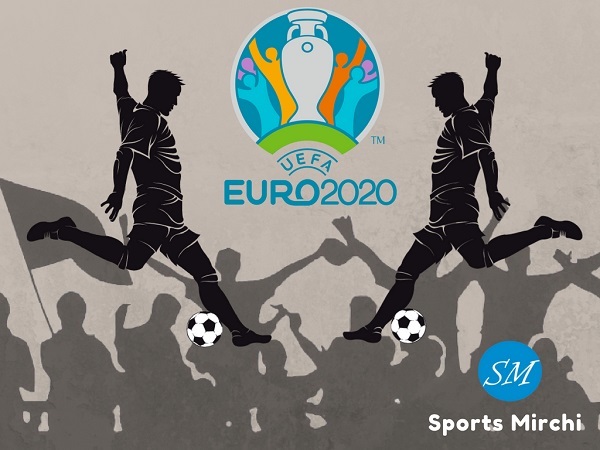 From now it will hold in even years and to be hosted in the same year that of UEFA European Championship. 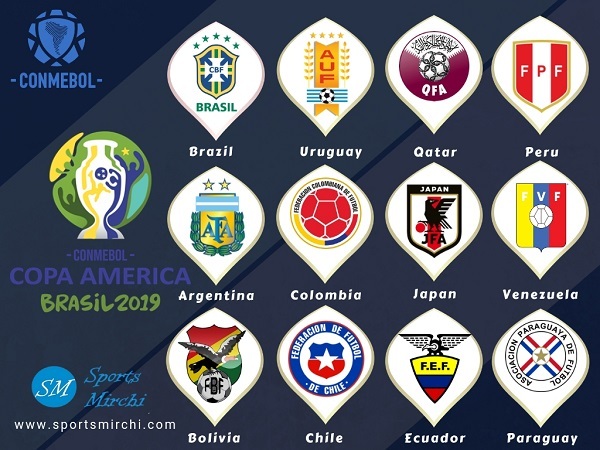 There are 12 participating national soccer teams in the 46th Copa America in which 10 are CONMEBOL national teams meanwhile two are invited from Asian Football Federation (AFC). At the initial stage, it was planed to have 16 countries in the competition including three from CONCACAF and same from AFC. 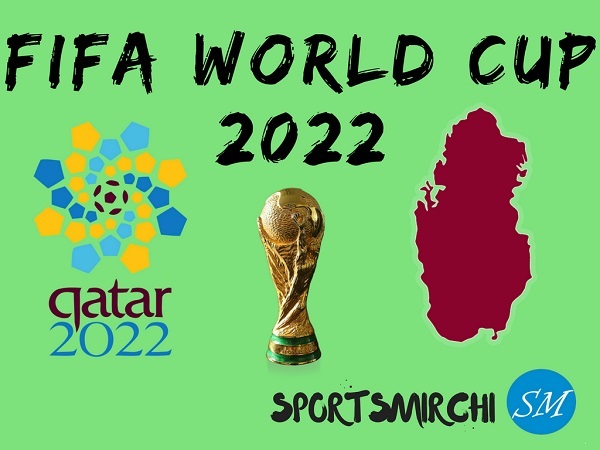 But at last South American federation invited two AFC teams Qatar and Japan. It will be first time when an Arab country be playing in Copa America meanwhile Japan will be featuring in the 2019 Copa America after long time since 1999. Also it will be first occasion when there is no CONCACAF team participating in the American competition. Chile football team is the title defending champion in 46th Copa America. The opening match of Copa America 2019 is scheduled to play on June 14 in Sao Paulo. Final to take place on 7th July in Rio De Janerio. 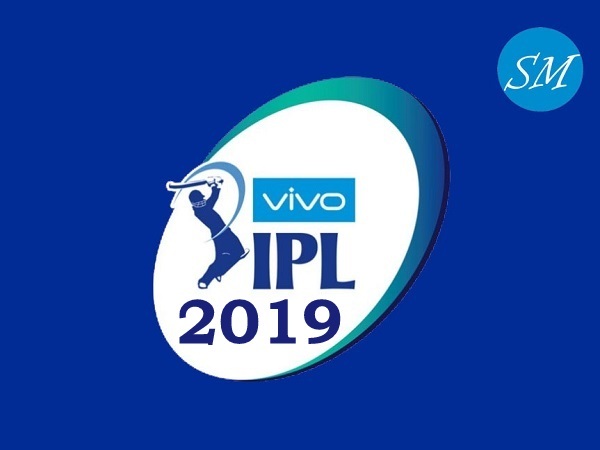 Which four teams do you think will qualify for semi-finals? Share your thoughts in the comments. Wow. Very complete page. If you want to find out about the schedule for Copa America, this is the page to see. Thanks Richard. 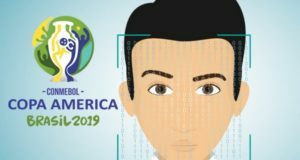 What do you think about this year’s event in South America? 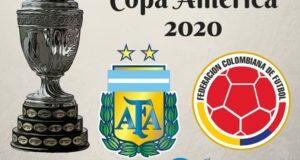 Who will win 2019 Copa America trophy? Yes, Uruguay is a good team and they’ll be favorites in Copa America 2019 at Brazil.